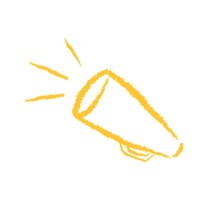 What if fundraising was inspiring and energizing instead of frustrating and depleting? What could happen if you reset your expectations around raising money, building relationships, and engaging communities to move your mission forward? 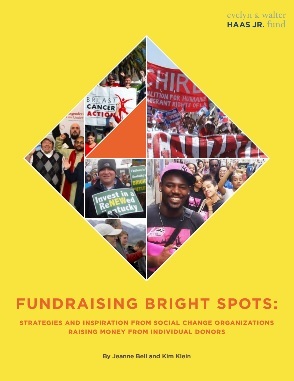 Through the Fundraising Bright Spots Program, leaders from social change organizations will learn, adapt, and apply practices highlighted in our Fundraising Bright Spots report to integrate fundraising more strongly throughout their organizations systems and people skills. Keep an eye on this space for future program announcements. Please read through the program description below before you complete the application. CompassPoint’s 8-month-long learning community, will support your organization's exploration, development, and implementation of a shared leadership approach to fundraising that aligns to and builds on your organizational values, strengths, and identity. These 16 social change organizations established successful and sustainable individual fundraising efforts. What do their approaches have in common? Fourteen organizations (with two participating staff each) will meet over a period of 8 months as a learning community through in-person gatherings, hands-on practice that puts fundraising strategies to work, and coaching sessions to support new behaviors and perspectives. Each session will be co facilitated by the Bright Spots team providing Bright Spots learning, planning tools, and time for each pair to incorporate learning into action plans. Along with the group learning sessions, each participating group will be provided a fundraising coach and up to 10 hours of coaching in between group sessions, on how to activate plans. Clarify your organizational business model, identifying and creating shared understanding of your “primary and secondary” income strategies. Achieve greater clarity around which fundraising strategies you are pursuing and why? Learn peer coaching skills to motivate action and learning within fundraising. Institute practices and habits that support & leverage integrated systems- people communications, development. Create new development roles that are adopted beyond position and title. Leadership Roles & Skills, Building & Sharing Power. 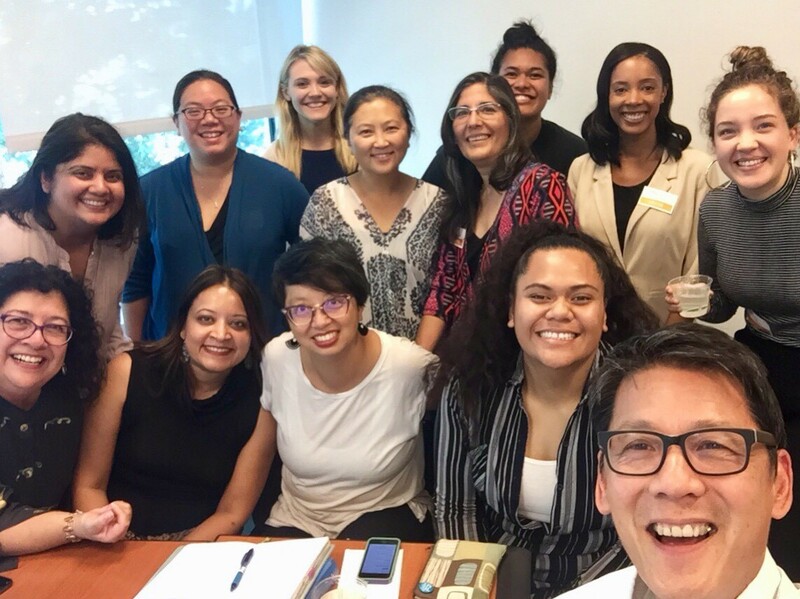 From September 2016 to April 2017, CompassPoint convened its first Fundraising Bright Spots cohort. How are participants changing their approach to fundraising? Want to learn more about The Fundraising Bright Spots Program? Call Senior Project Director Steve Lew at 510.318.3730 or email him here.